We have been homeschooling for 2 months now, and have made a few changes to our home. I work from home already and have adapted my office into a joint office / homeschool room for Freddie. If you love shopping on Amazon, check out my Amazon storefront for more ideas. 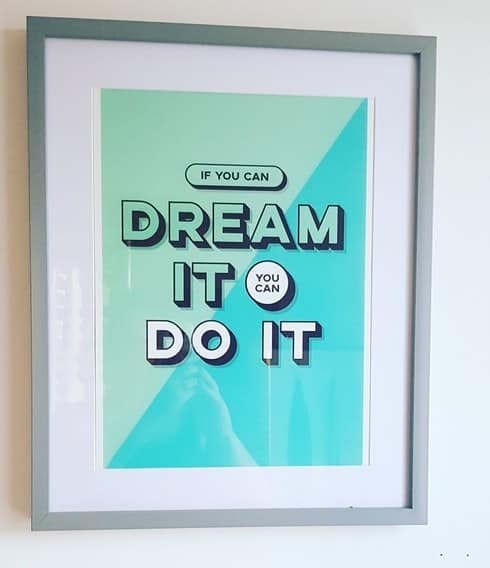 We have 2 motivational posters on the wall, one saying “if you can dream it you can do it, and the other saying “don’t forget to be awesome”. These were both from a great company called Edu Print Plus and they do lots of others. We absolutely love travelling and have taken Freddie to New York, Naples and Orlando in America, Jamaica and Mauritius along with various holidays in Europe so a map of the world is a must for us. If you also homeschool check out my list of over 70 educational online resources. We absolutely love a bit of cube storage! We have a new modern house and this although cheap, works really well. This idea was actually taken from a home ed mummy I am friends with, and it looked so great I copied it! We got the cork board from Amazon and have glued it to the wall (I know, I must be mad!). It is a great visual way for Freddie to see the topic we are currently working on. 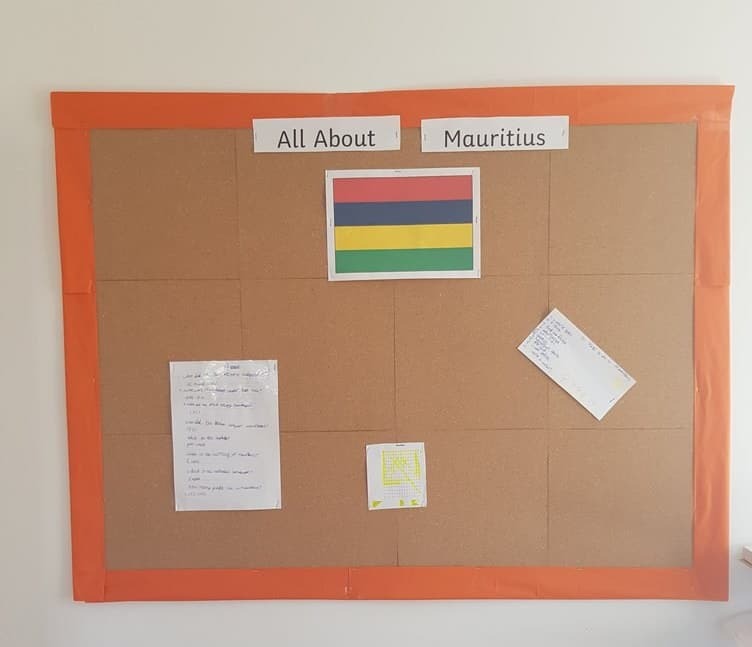 In this case we had just started looking at Mauritius (as that is where we went on holiday). I added a few colourful cushions on the floor so if he wants to read in the day (although he normally tends to just read at bedtime) it is somewhere comfy for him to sit. We added a cheap desk and chair from Ikea opposite my desk so we could work together. If you have watched the film Gifted you will know what the Trachtenberg method is, and I am hoping to try and teach it to Freddie. 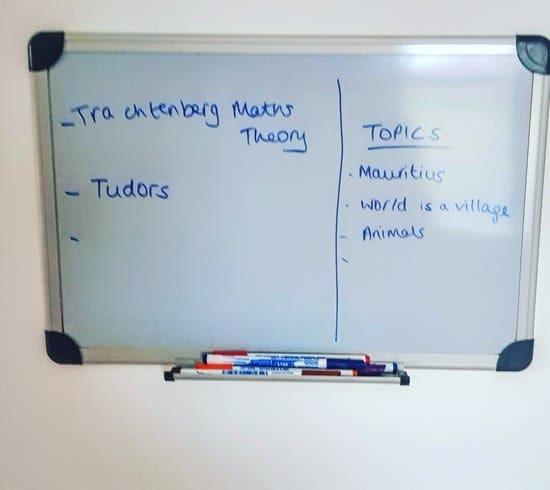 His favourite subject is Maths, so wish me luck!!! How have you set up your homeschool room? Let me know in the comments.